These feature shades of grey throughout the shoe with splashes of neon orange & full length Boost for premium comfort. Sign up for our online raffle here & will be available in store at all BAIT locations this Saturday. Nike Lebron 16 x Atmos collection released exclusively in store at BAIT Los Angeles. These borrow the classic color way from Nike’s previous collaboration with Atmos. The Have a Nike Day Pack is inspired from a series of retro ads & features special branded hits on the heel & tongue. 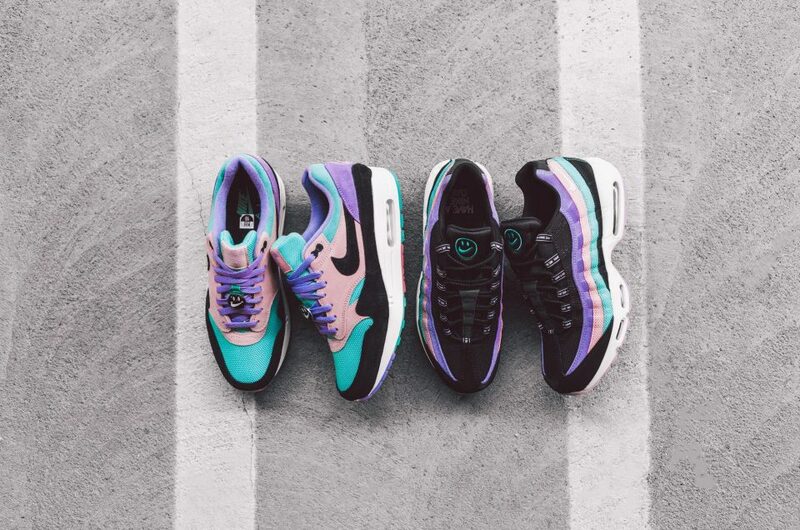 Purchase the Air Max 1 & Air Max 95 this now at BAITme.com. 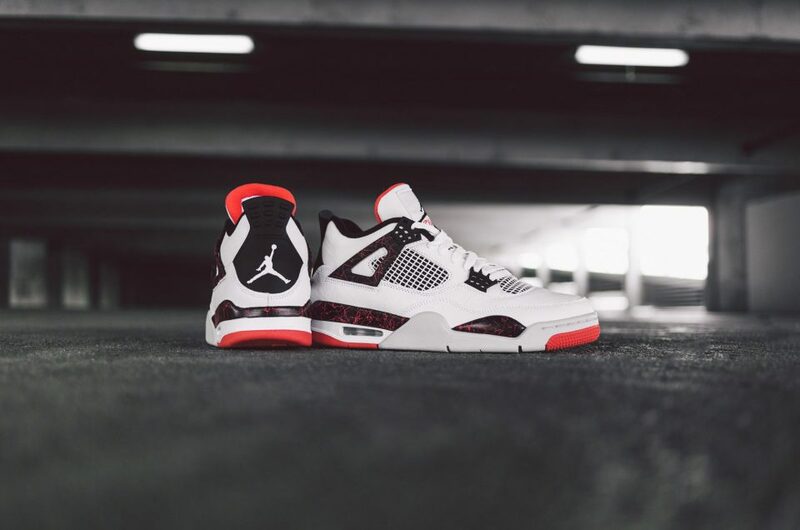 The Air Jordan IV – Flight Nostalgia features a paint splatter electric print midsole & bright crimson accents. Purchase these this Saturday in store only at BAIT San Diego, San Francisco, Portland, Seattle, & Denver. 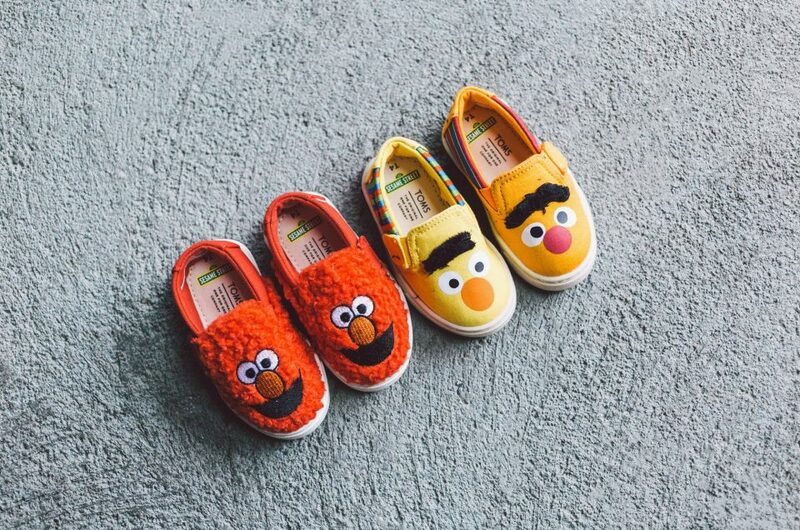 The Toms x Sesame Street collection is now available here. The collection celebrates the 50th anniversary of the shoe & features some of their most iconic characters.